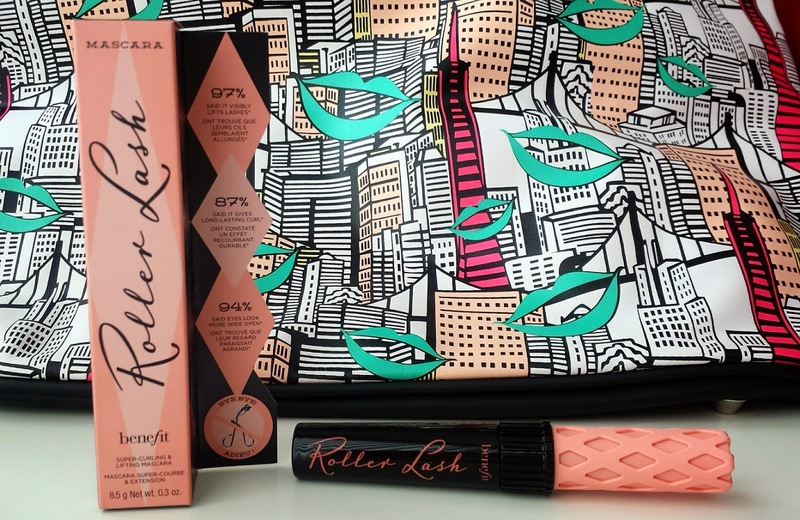 I'm sure most of you already know that Benefit recently came out with a new Mascara - the Roller Lash. 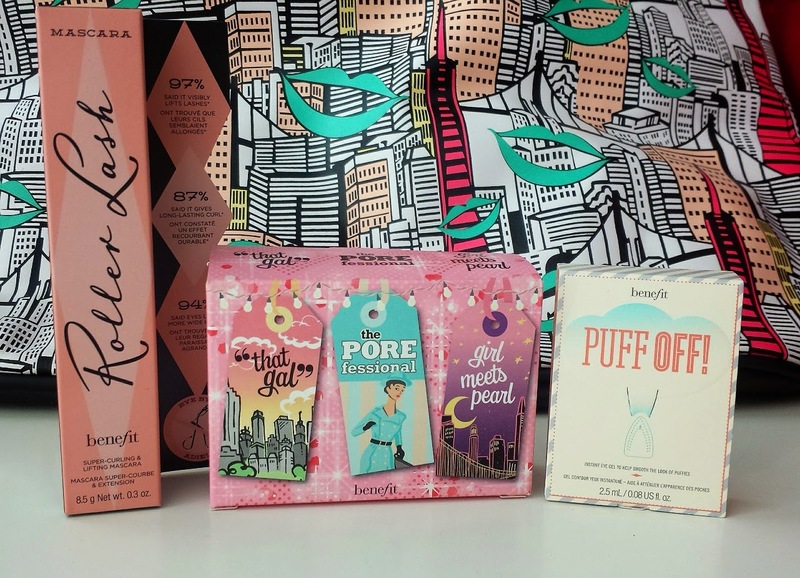 A friend and I went to the small launch event hosted by Sephora and Benefit at Toronto's Eaton Center , and I decided to pick this baby up and do a review for my lovely readers. 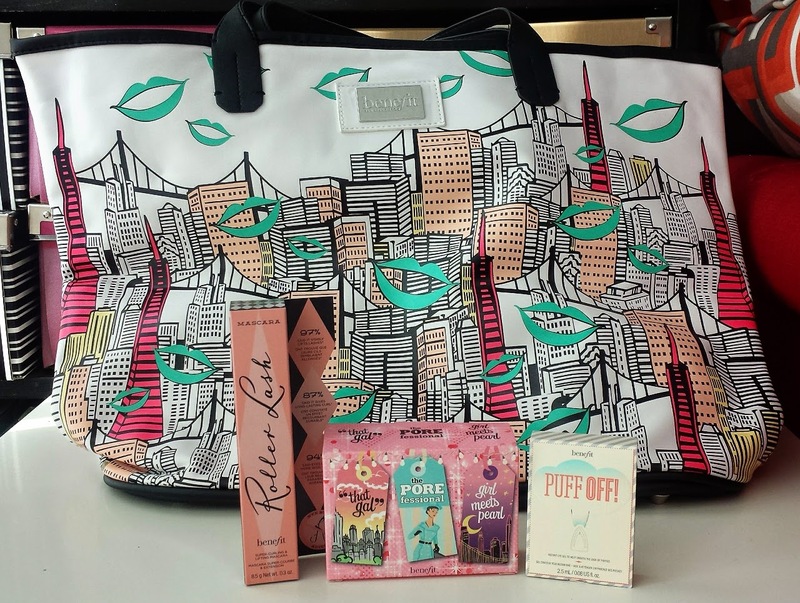 With any 2 Benefit Product Purchases, you were gifted an adorable tote and a sample of Puff Off! 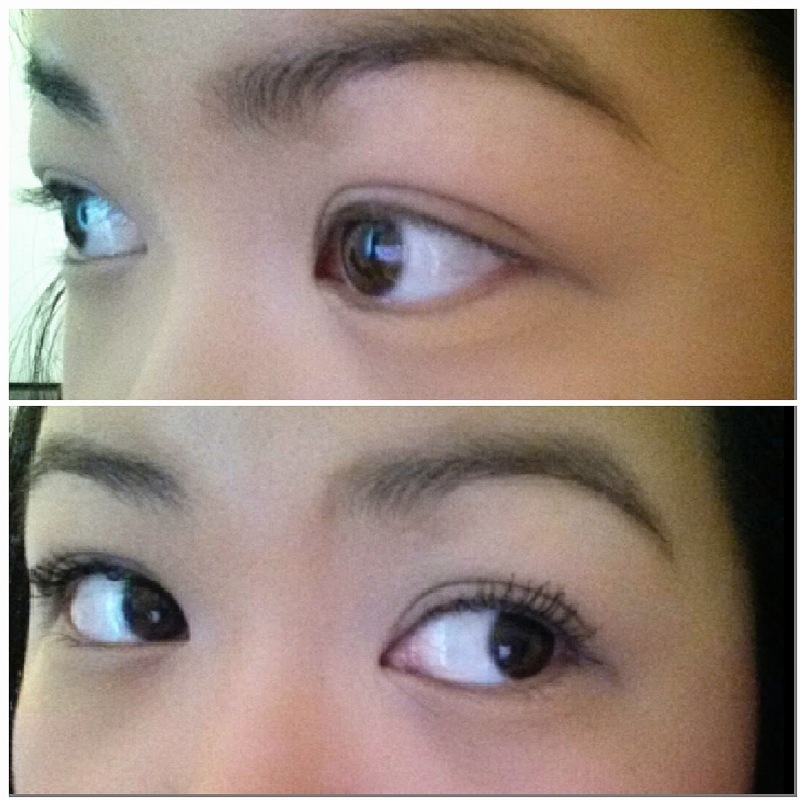 My lashes - before and after. I have the most pathetic and sad lashes ever. Without mascara, you can't even see anything on my poor eyelids - as witnessed in the picture above. Super short and fine... I also do not have the energy to rock a pair of fake lashes everyday to work so my search for a good mascara has been on-going. As you can see from the before and after shot, it looks pretty good :) I am actually quite happy that I got these results without having to even curl my lashes first. To be honest though - the first two applications kind of sucked. It took a little to get used to, and now after a few tries, it really works with me and I will not be returning this product. I really was on the fence with this product when I first tried it, but now it has taken residence in my vanity drawer and is used daily. 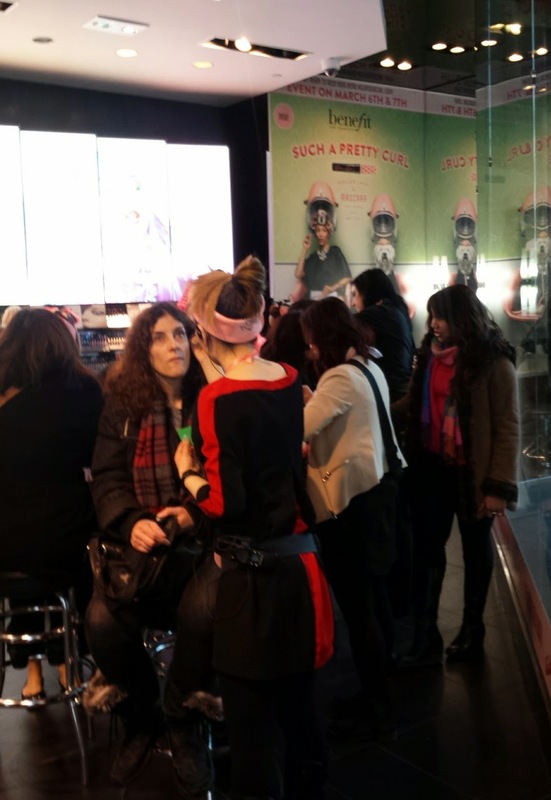 A good drugstore alternative, would be the Maybelline - Lash Sensational. 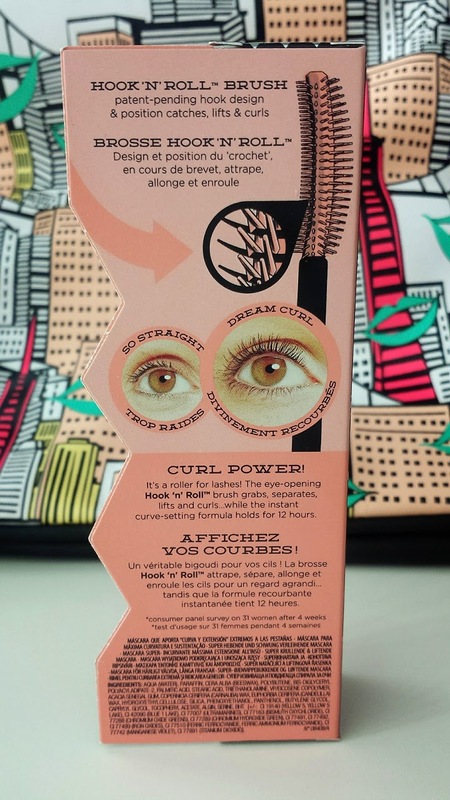 Both products do not require a lash curler prior to application - however, the brush on the Maybelline is a bit wider and chubbier. 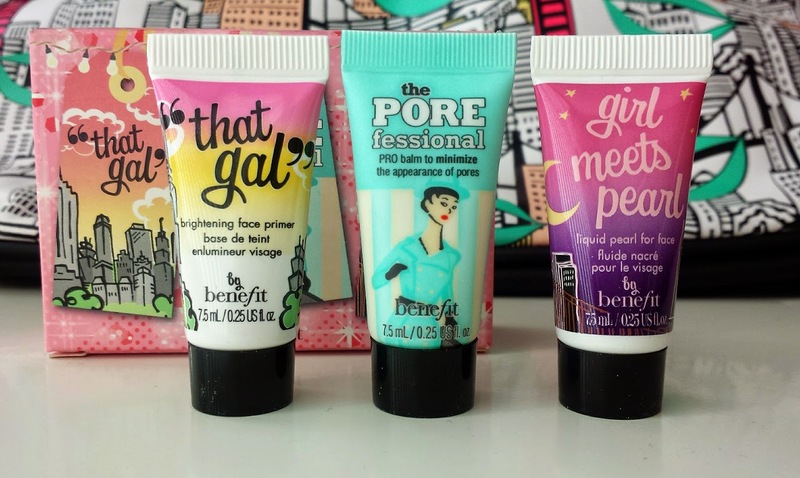 The Maybelline is $4.96 vs. 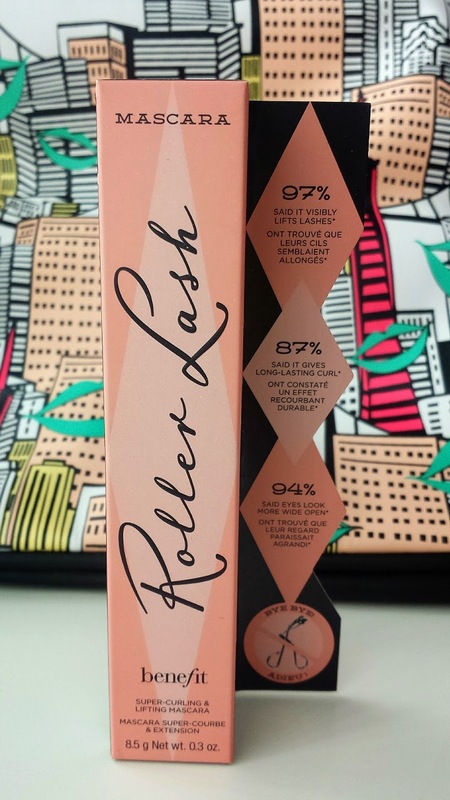 The Roller lash which is $29. 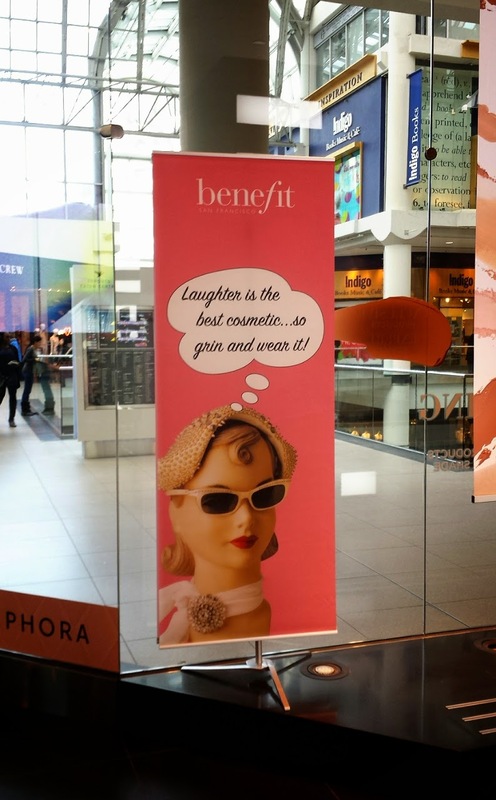 Although I won't be returning the Benefit mascara, I probably won't be repurchasing it either. 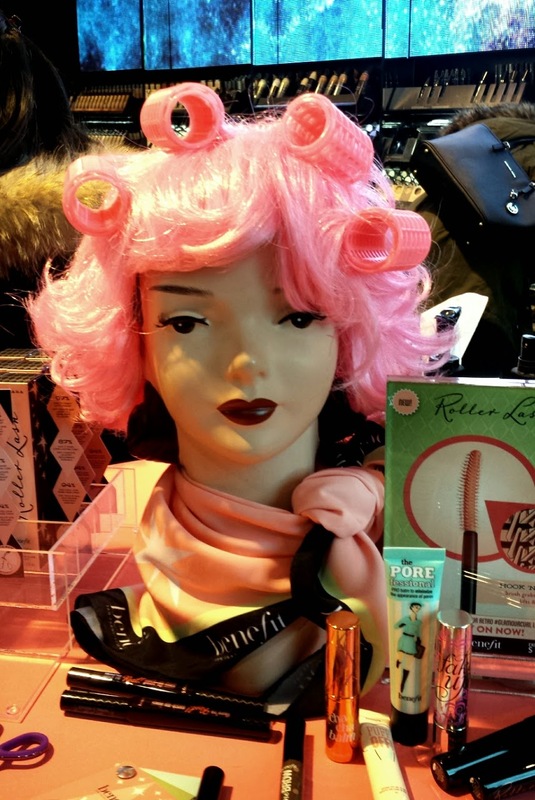 I would probably be sticking to the Lash Sensational. additional products I picked up - deluxe sample sizes of these products I can throw in my travel bag. 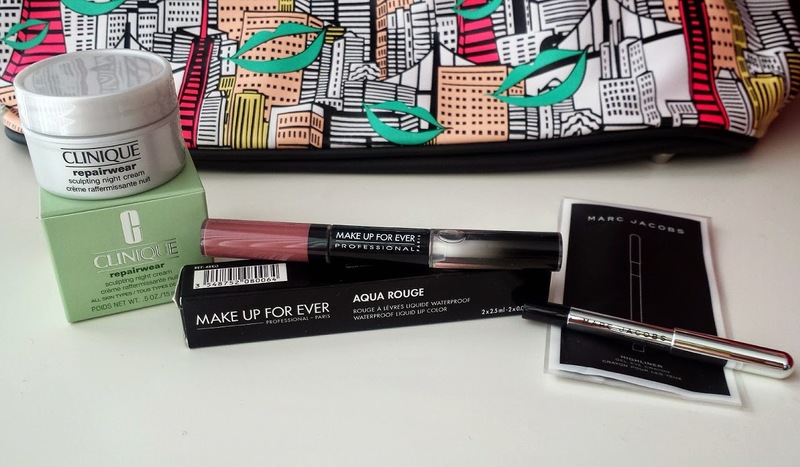 I also picked up a new lipstain/gloss from MUFE and redeemed 100 pts each on the Clinique deluxe sample size repair wear night cream and the Marc Jacobs gel liner - both GREAT point redemption products! I will also be tossing these into my travel bag. I love redeeming Sephora points for useful things I can take on vacation like creams, makeup remover and mostly skin stuff. I wish I was as satisifed as you were with the results, I didn't feel it curled my lashes enough and elongate them.